Part of the events co-host by Terimiee and Sorella was the slimming competition. 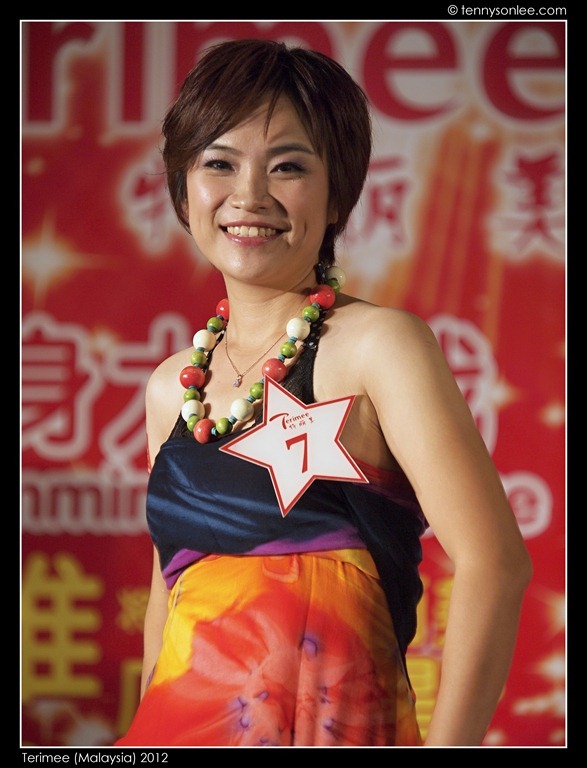 The contestants were ordinary folks and some models. The contestants have to loose more than 10KG within 2 months. The handsome guy above is Mr Sahrol Zaman, who had lost 28.4KG and managed to keep the shape years after the trimming. Some are new models engaging Terimee’s services. Make-up artist was dressing up the contestant. It was hard to believe few contestants were mother of 1-2 children. One immediate benefit of slimming to a healthier self is gaining self confidence. I didn’t expect to attend a slimming competition this afternoon. After seeing the great result, it is time for me to go the gym. This entry was posted on April 8, 2012 by Tennyson. It was filed under Kuala Lumpur, Malaysia, Places and was tagged with Berjaya Times Square, slimming, Sorella, Terimee.